At the pre-arrange time personnel from Costa Rica Dream Travel Corporation will be at the airport to welcome your passengers, give them the trip documentation and transfer them to the hotel in Arenal. Central American Switzerland locks up from beautiful and paradisiacal beaches and tropical forests, to amazing volcanoes and scenic rivers. The wonders of this small corner have been home of countless love stories, of unforgettable honeymoons, and magical weddings at sunset. The colors of the nature and the variety of fauna and flora, in the different sceneries, will leave you breathless. The magical forests are the perfect place to share as a couple, and the romantic sunsets are the perfect beginning for a spectacular evening. A wedding is the beginning of a new life like couple, it is the fusion of two souls, and the honeymoon is the time that the couples have to perpetuate the love that has united them. 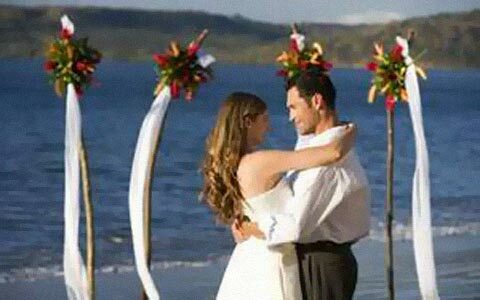 The dreams of the bride and groom can come true in a land of love and magic as it is Costa Rica. The enchantment of this country will welcome you in these days in which your union begins to become reality. After breakfast at the hotel, enjoy one of the vogue attractions in Costa Rica for many tourists, the Canopy Adventure. This excursion starts with a horseback riding approximately 45 minutes, after we arrive at the deck we start a 30 to 45 minute natural history walk where you will see and learn about the tropical ecosystems though one of our specialized guides. Once you are at the first cable, we start the zip line; all the cables are located in such a way that they start from platforms at ground level ensuring that if a tree did fall it will not produce any time laps in the tour. The cables, 10 in total, span lengths of 200 meters up to the longest of 800 meters; each cable offers a different sensation and experience crossing canyons, observing waterfalls, over the tops of trees or leaving from a spectacular OBSERVATION 18 meters high. The Fortuna and Pino Blanco waterfalls, along with the majestic Arenal Volcano accompany us on this trek. During the afternoon, personal of our company will be waiting for you at the lobby of the hotel, in order to take you to one of the treasures of Costa Rica, the Arenal Volcano National Park. During the visit at the Arenal volcano national park you will enjoy the most extraordinary view of the Arenal Volcano on a gentle Hike along the base of this marvelous “Mountain of Fire”. The Hike begins on the active side of the volcano that takes you through the forest over recent lava flows and to the destroyed area now in the process of regeneration. The 2 ½ hour hike on the trail will take us as close as five hundred meters from the lava flows. The Arenal Volcano initiated its activity in Julio of 1968, since then, the water steam, gas discharges and explosion with emission of volcanic materials are constant. In some occasions, the explosions are accompanied by strong rumblings. The ash is carried by the wind and transported long distances, specially towards the areas located to the northwest of the volcano. The greatest and heavy materials fall near the crater. The lava flows constantly are emitted to temperatures superior to the 1000 degrees Celsius, in agreement descend are losing heat. During the nights, the Arenal Volcano delights the visitors and the villagers with its spectacular emissions that seem more fireworks. The Mountain of Fire, as also it is known, is a spectacle for the people of all the parts of the world, without age distinction. After the visit to the national park, get ready for a night of relaxation and comfort at the Thermals waters complex of Tabacon. Reaching the utmost level of serenity involves all the senses; the sounds and smells of the rainforest, the extraordinary sights and even tastes are involved in the process of recovering the balance of body and soul that you are seeking. At The Grand Spa at Tabacon, the art of relaxation has been perfected. The essence of the thermal river and the magic of the volcano will offer to the guests the paramount spa experience, in setting unique in the world. Dinner will be at the restaurant of Tabacon Spa, and after a day of adrenaline and a night of relaxation, you will return to the hotel, where you can enjoy the magic view of the Arenal Volcano from the comfort of your bed. Day Includes: Breakfast, Canopy Tour (transportation, English Speaking tour guide, horseback riding tour and equipment), Arenal Volcano Hike (transportation, English Speaking tour guide, entrance fee to the National Park, entrance fee to the Hot Springs and dinner at Tabacon Spa), lodging and hotel taxes. After the tour you will return to the hotel. The rest of the day, time to leisure and relax. Day Includes: Breakfast, Cultour (transportation, English Speaking tour guide, and lunch), lodging and hotel taxes. After breakfast is time to enjoy the magic of the Pacific Coast. Our transportation will be waiting for you at the lobby of the hotel. Day Includes: Breakfast, shuttle transfer from Arenal to Manuel Antonio, lodging and hotel taxes. 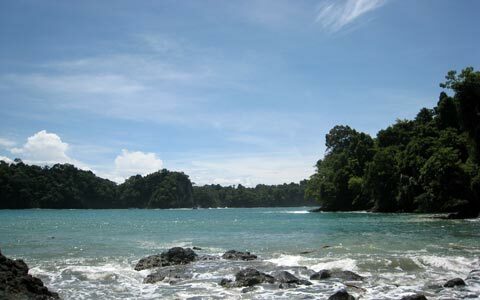 During the morning, , delight yourself with a romantic cruise through the waters of Manuel Antonio and Quepos beaches. The exotic geography and the infinity of colors made of this tour the perfect beginning for a stay at this wonderful beach. 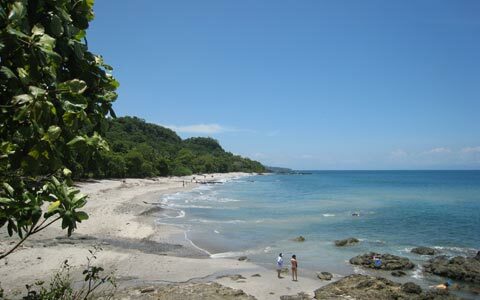 Day Includes: Breakfast, Sailing tour at Manuel Antonio (transportation, lunch and beverages), lodging and hotel taxes. 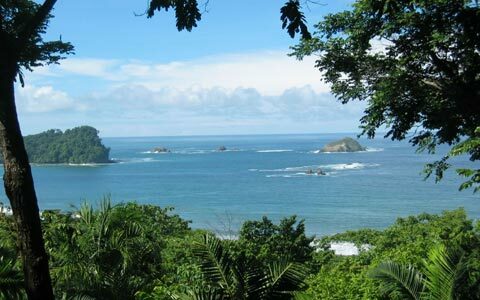 During these days you will have time at leisure and relax at the hotel or explore the magic of Manuel Antonio. 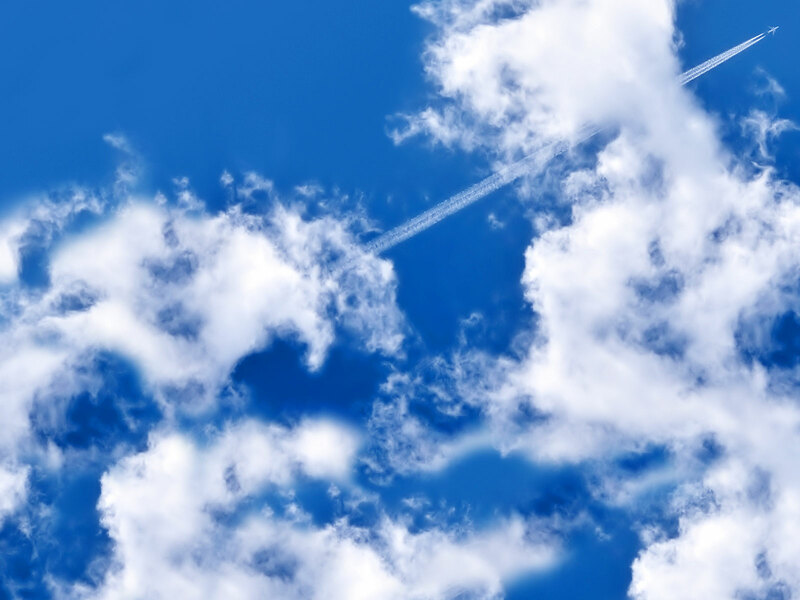 After breakfast in the hotel you will be transfer at Juan Santamaria Airport in order to take your flight back home. Day Includes: Breakfast and private transportation.